Royal Dutch Shell CEO Ben Van Beurden told Bloomberg that the company is unlikely to develop expensive new projects in the Alberta oil sands. 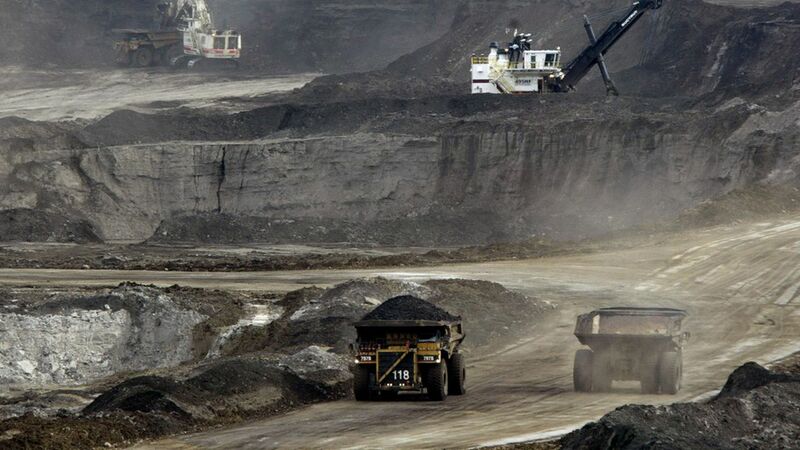 "There are no plans for growth capital to be invested in oil sands," he said, while noting that the oil giant's existing oil sands operations there provide strong cash flow. The interview comes after Exxon Mobil and ConocoPhillips announced in recent days that they're shedding over 4.5 billion barrels of oil sands reserves combined amid modest oil prices. Why it matters: It's an example of how the state of oil markets can help to slow expanded production of certain fossil fuels that environmentalists want left undeveloped. A related dynamic is in play in the U.S. Arctic offshore. Even if the Trump administration succeeds in unwinding former President Obama's decision to put those oil and natural gas resources off limits, don't look for interest among big oil companies in expensive Arctic offshore drilling anytime soon.